Shokz is a top ranked random Grandmaster player. Shokz Video Guide (SVG) is a complete videos series with replay analysis, pro game commentary and step-by-step build orders of grandmaster games played by Shokz himself, a top 200 ranked grandmaster random player. There is currently 290 videos in the Shokz Video Guide. 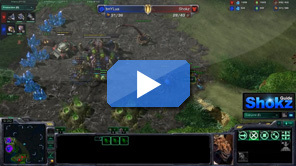 You'll learn the specific timings, the meticulous build orders used by GSL professionals of every race played by Shokz himself. Gain insight into the mind of a grandmaster with first person perspectives and learn the thought process behind playing the game at the highest level. 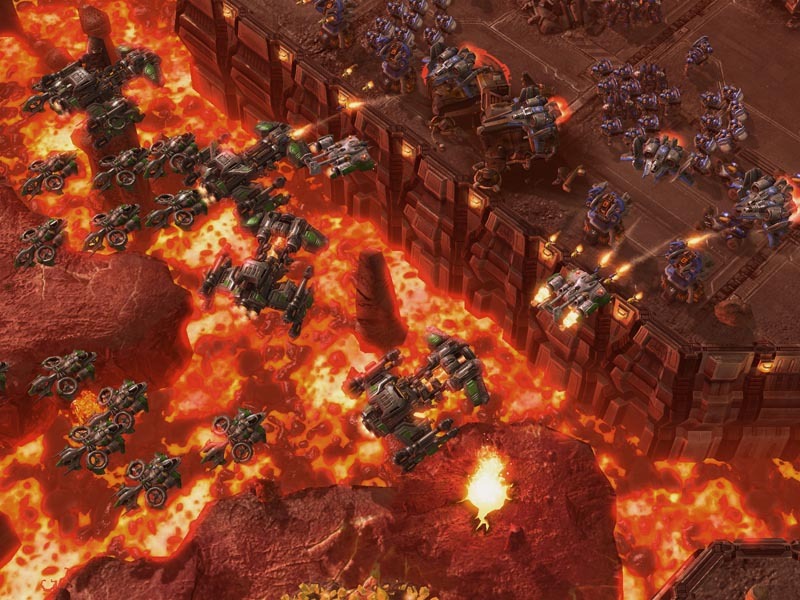 Learn how to masterfully control the mighty armies of the Terran with specific unit guides and replay analysis from grandmaster games. Slowly dismantle your opponent with superior macro and micromanagement. 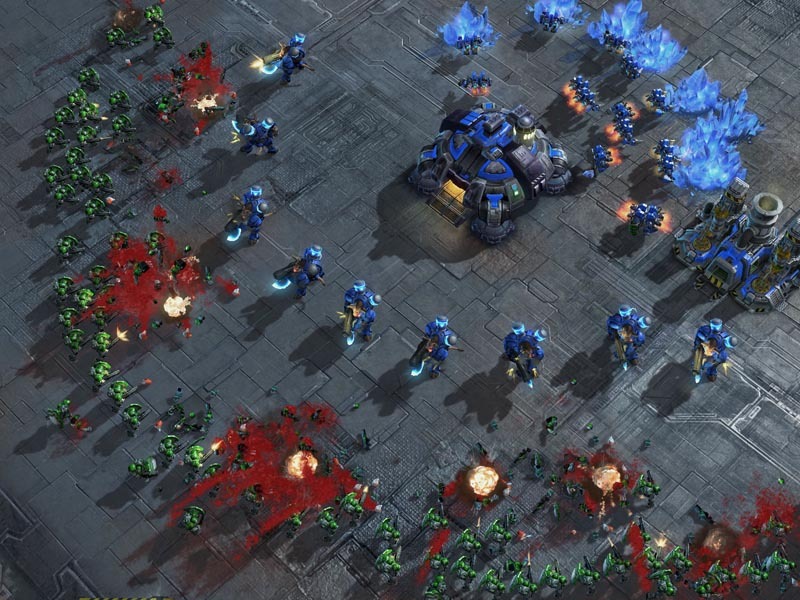 Learn both powerful cheeses to get easy wins against greedy players and solid Protoss macro with first person VODs and step-by-step build order break downs of the most common Protoss builds. Throw your opponents off their game with both hyper aggressive strategies and passive macro play. Become unpredictable and keep your enemies scared and confused. Joining Shokz Video Guide gives its members an advantage over any other StarCraft 2 player merely trying to get better own their own. Access to hundreds of high quality video coaching guides that don't just show you how to play but teach every aspect of the game. 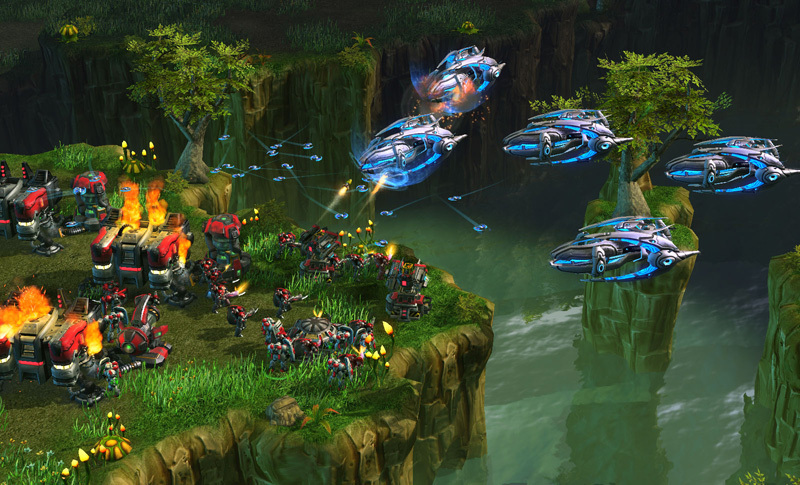 Check back frequently as we release a new in-depth video guide every other day covering a new strategy in StarCraft 2. 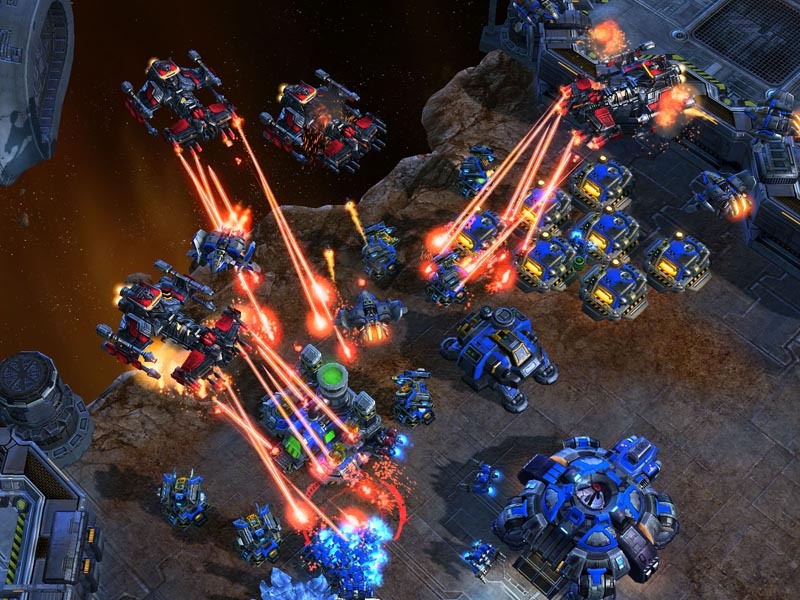 Gain access to hundreds of StarCraft 2 instructional coaching videos. 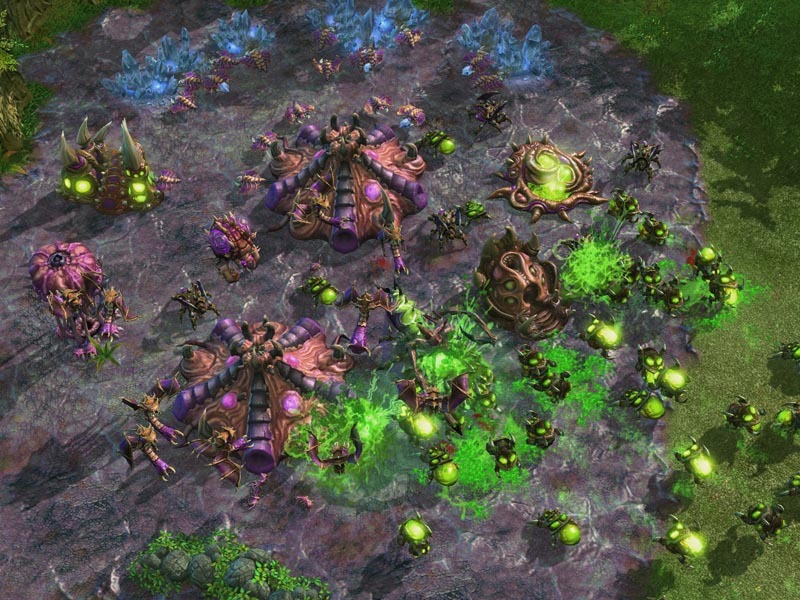 Shokz plays Idra in a very exciting game on Antiga Shipyard showing off both late game Terran and Zerg tactics. 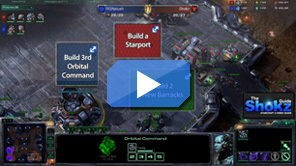 An interactive video guide that allows the viewers to make critical decisions through out the match to test their SC2 knowledge. Learn the skills to macro like a Grandmaster player and out produce your opponent. Download the replays to each guide so you can follow along at your own pace. Watch as Shokz plays against the top rated Grandmaster players... and win. Learn the top build orders as Shokz guides you through his builds in each game. 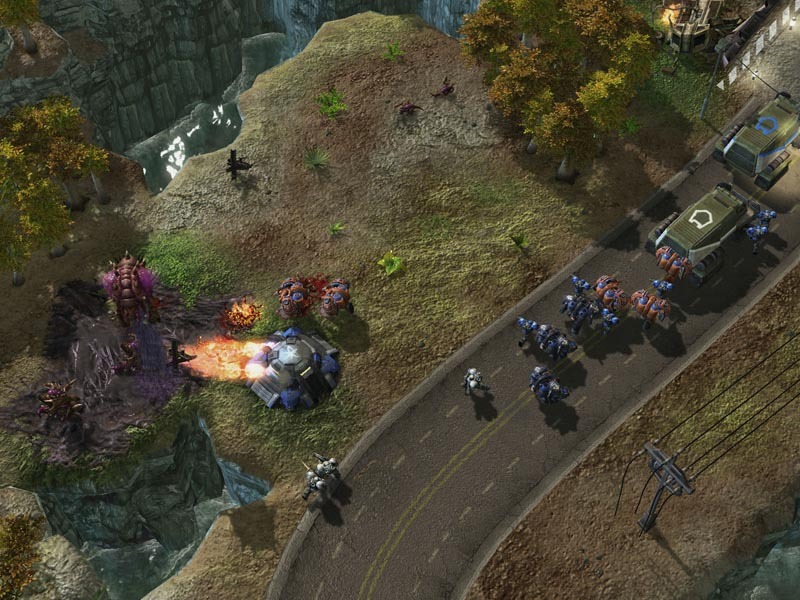 Learn how to control your units in critical situations giving you the edge in each battle. 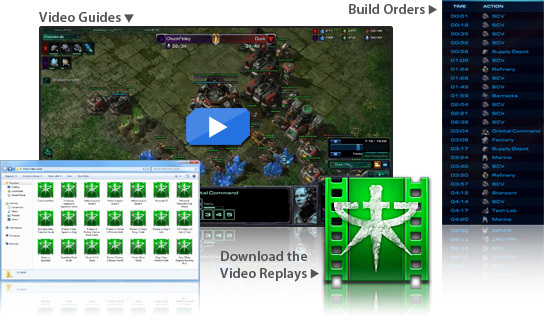 Your SVG membership provides more just Starcraft 2 video guides. You can download replay files for each video so you can follow along with us as we teach you new builds and strategies. With each video guide every member can discuss strategies and ask questions they may have about the guide. This provides a great outlet to expand on each video as you and the community can discuss further strategies. Members can request and vote on which video guide we make next. Have a certain build you would like to learn? Want to know how to properly defend against a certain strategy? Our goal is to make guides for strategies that you want to learn. Watch first person terran replays against some of the best players in the world and the thought process behind to winning these games. Learn to macro like a god and strike fear into your opponents as you create an unstoppable army that can be replaced in seconds. Watch from the comfort of your own home with first person videos of Shokz taking down some of the world's best players. Learn the strategies I use from step-by-step instructions in a convenient video form. One of the highlights to the Shokz Guide is the great community, with thousands of members you can engage in constructive conversations about each video asking questions and helping each other out. Learn from Shokz, one of the top ranked Starcraft 2 players. With personal 1 on 1 instructional video training teaching you everything you need to learn to get into Masters. 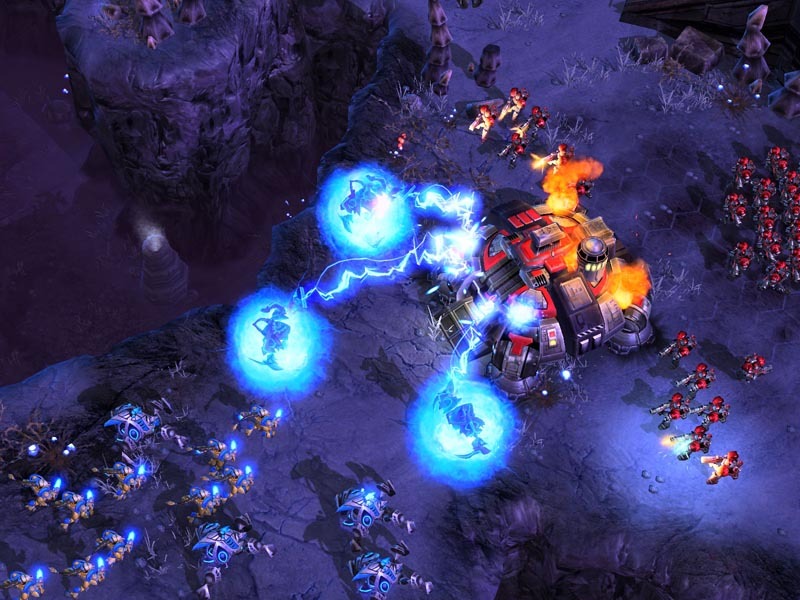 Protoss is known for creating unstoppable death-balls and so you will you. You will learn to master the techniques of surviving aggressive early game attacks and crushing your opponents with overwhelming macro. Our videos break down the thought process of the best players in the world teaching you the strategies and skills needed to become one of the top ranked players and gain the edge in every match. We release new video guides almost every day, with a growing library of instructional video guides you are guaranteed to increase your skill and learn new strategies every week. I really liked all the cheese videos. I was using these cheeses before I got the guide but the videos helped me improve my builds and win more games. Can't wait to see more zerg guides. I knew a lot about the game already so I was hesitant to buy the guide at first, however I liked some of the sample videos that were put out. So far it's pretty good. I look forward to more videos in the future. Once you have purchased the guide, you will then be able to log into our members area and access all the videos and member content. As a member you will be able to view unlimited 720p HD video guides.